Kim O'Donnel has invited T. Susan Chang, the cookbook reviewer for the Boston Globe, to join her for a discussion of new cookbooks — and sure, old favorites, too. 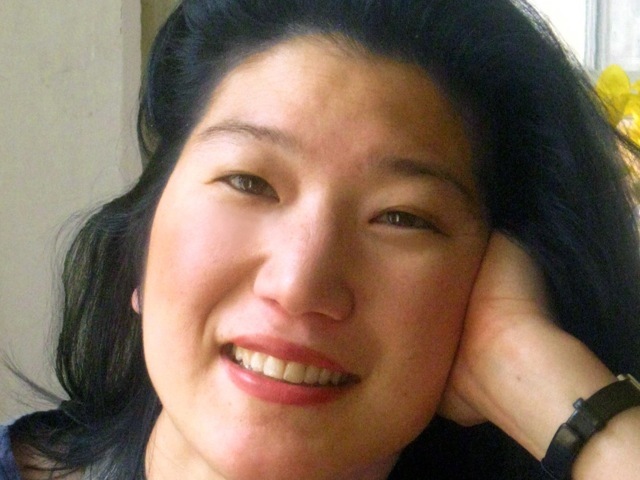 Chang, author of the soon-to-be released A Spoonful of Promise: Stories & Recipes from a Well-Tempered Table, reviews cookbooks for NPR, for Eat Your Books, and for a wide variety of national publications. She blogs at cookbooks for dinner. [%image reference-image float=right width=300 caption="T. Susan Chang"]As always, bring your questions, ideas, and observations to the chat. This will be a great opportunity for all participants to learn about new books and maybe get a jump on ideas for holiday shopping — or inspiration for cooking at home. Join us on Thursday, October 27, at 1 p.m. ET, 10 a.m. PT. Add your email in the chat box below to receive a reminder of the chat. p(bio). Kim O'Donnel, a trained chef and cookbook author, hosts chats frequently, right here. You can always check the [/columns/tabletalk "Table Talk page"] to see when the next chat will take place.